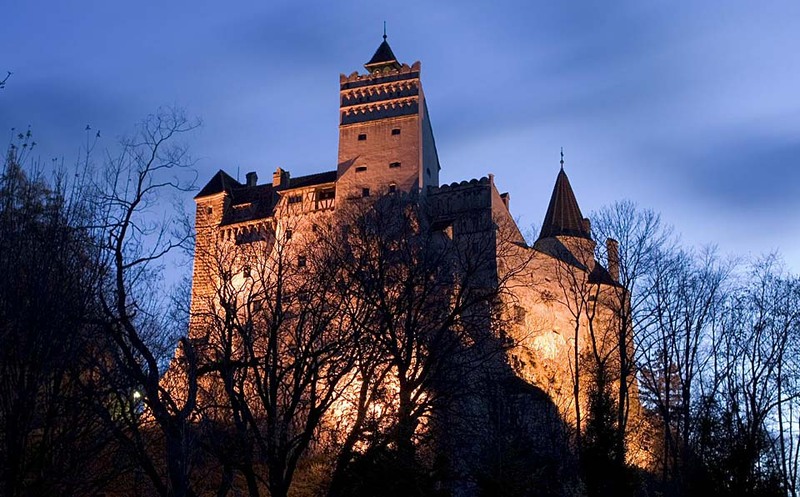 Surrounded by an aura of mystery and legend and perched high atop a 200-foot-high rock, Bran Castle owes its fame to its imposing towers and turrets as well as to the myth created around Bram Stocker’s Dracula. 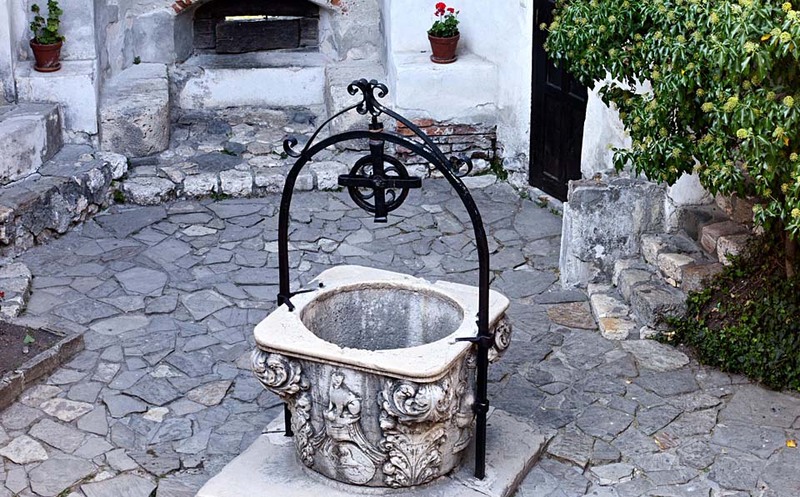 Built on the site of a Teutonic Knights stronghold dating from 1212, the castle was first documented in an act issued by Louis I of Hungary on November 19, 1377, giving the Saxons of Kronstadt (Brasov) the privilege to build the Citadel. 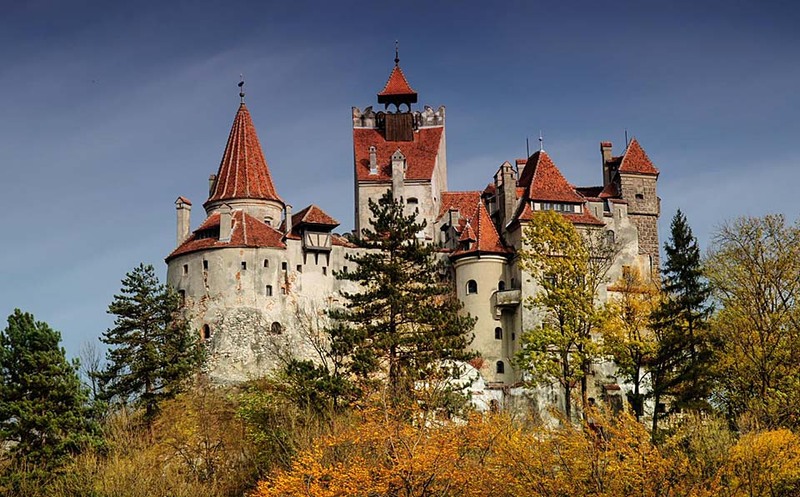 Although Stoker never visited Transylvania, the Irish author relied on research and his vivid imagination to create the dark and intimidating stomping ground of Count Dracula, leading to persistent myths that it was once the home of Vlad Tepes, ruler of Walachia. While the association with Dracula is sketchy at best, the castle continues to hold a strong attraction for all fans of the Count. 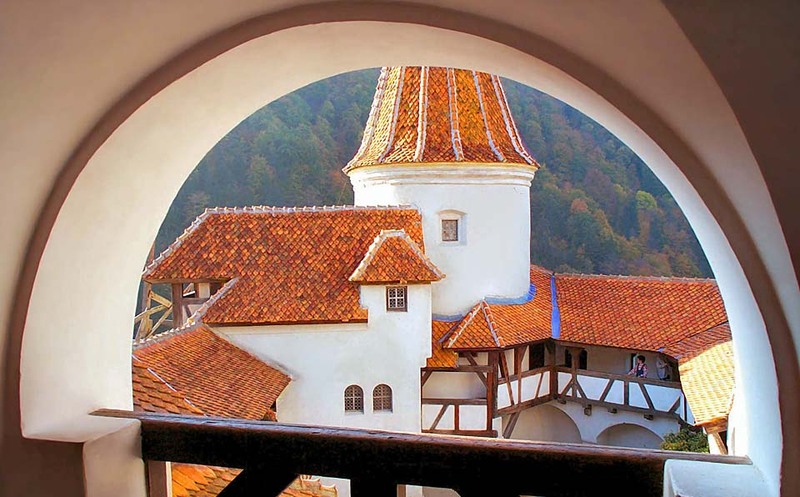 From 1920 to 1957 Bran served as royal residence, a gift of the people of Brasov to Queen Marie of Romania. The castle is now a museum open to tourists, displaying art and furniture collected by Queen Marie. 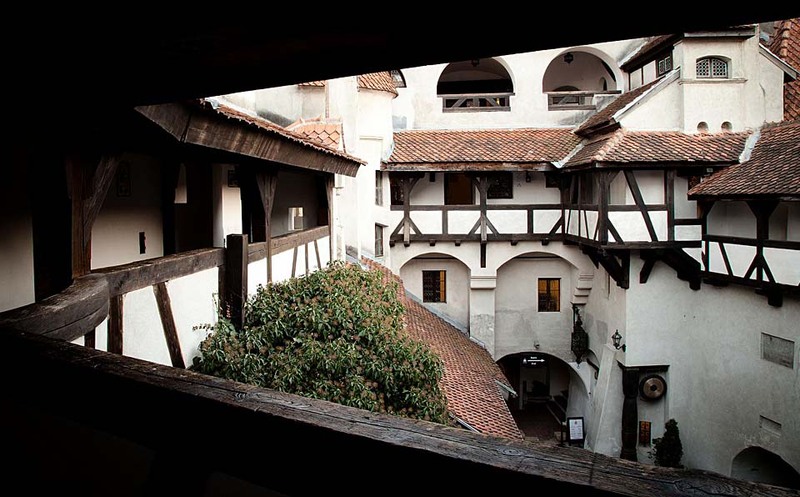 Narrow winding stairways lead through some 60 timbered rooms, many connected by underground passages, which house collections of furniture, weapons and armor dating from the 14th to the 19th centuries. 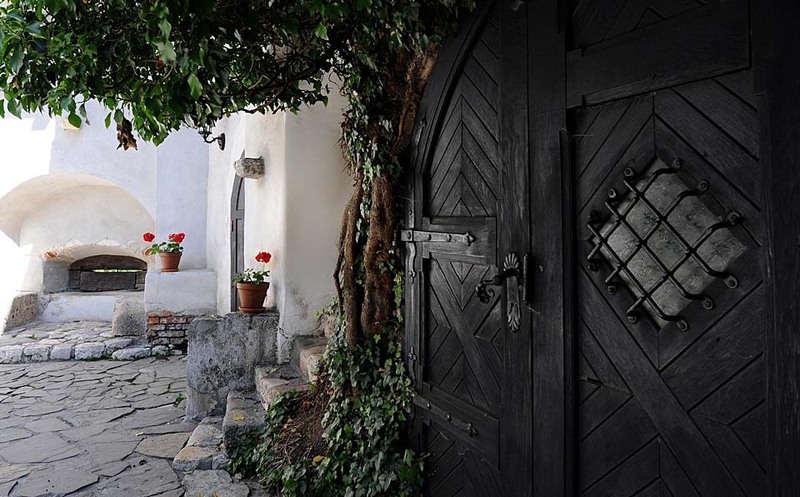 The castle overlooks the picturesque village of Bran, which offers an open-air Ethnographic Museum consisting of old local-style village houses complete with furniture, household objects and costumes.